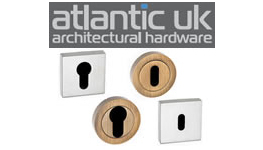 A selection of escutcheons and turn and release knobs to accompany the Atlantic Hardware lever handles from Atlantic Hardware in UK. 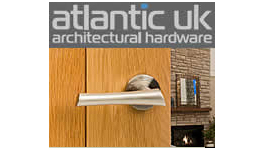 A selection of turn and release knobs to accompany the Atlantic Hardware lever handles from Atlantic Hardware in UK. 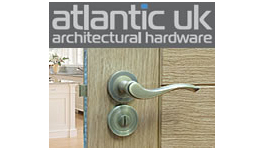 A selection of lever handles, escutcheons and turn and release knobs etc. 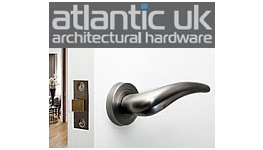 finished in Black Nickel finish from Atlantic Hardware in UK.